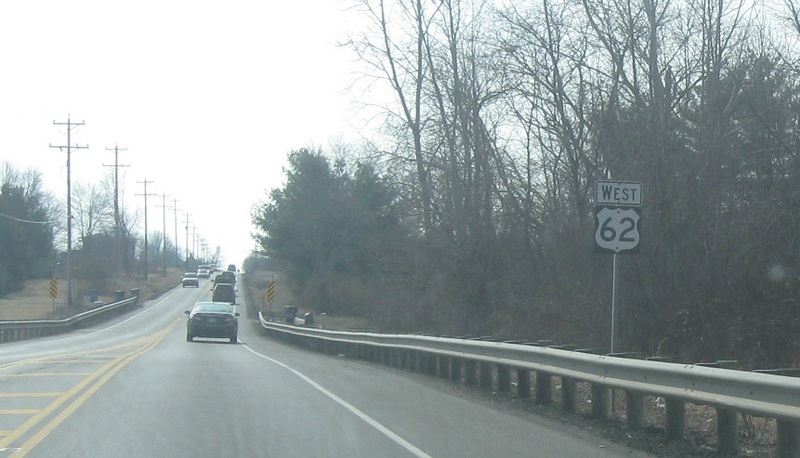 Reassurance shield as we head out of Johnstown. 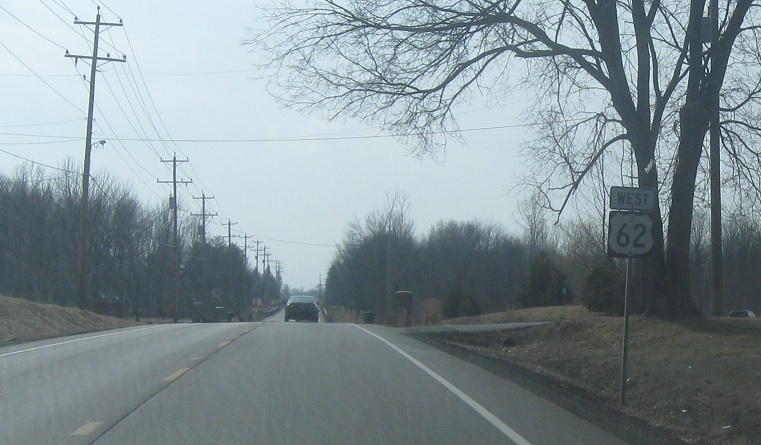 Reassurance shield about halfway between Johnstown and New Albany. 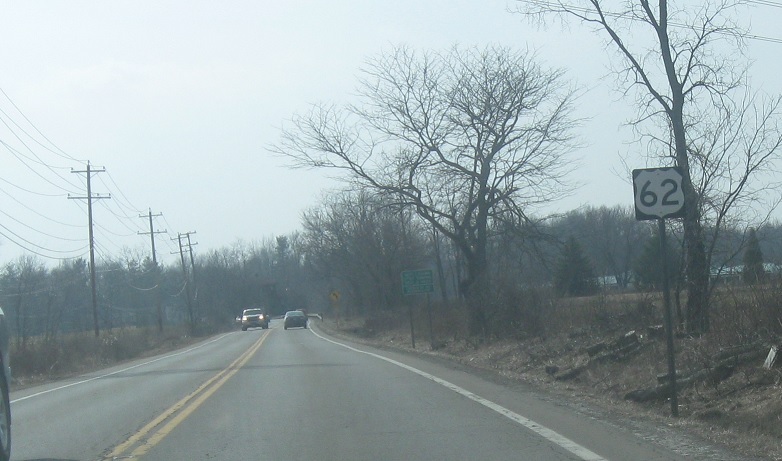 Reassurance shield as we enter my birthplace, Franklin County Ohio. 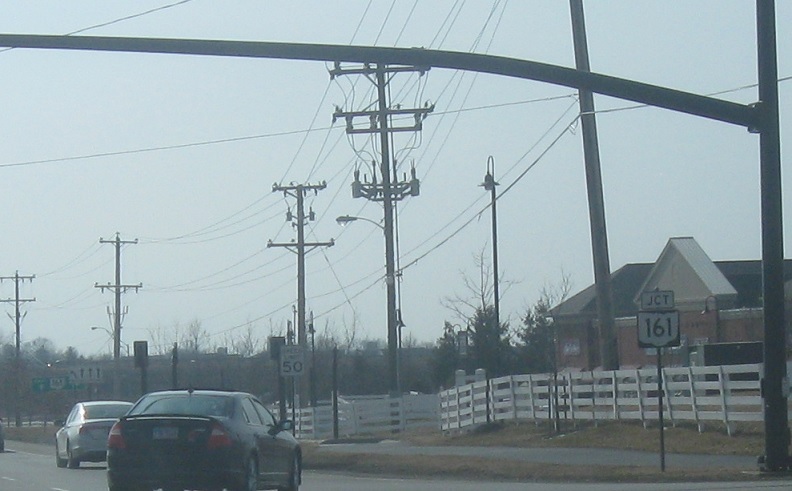 A mile later, we’ll enter New Albany. 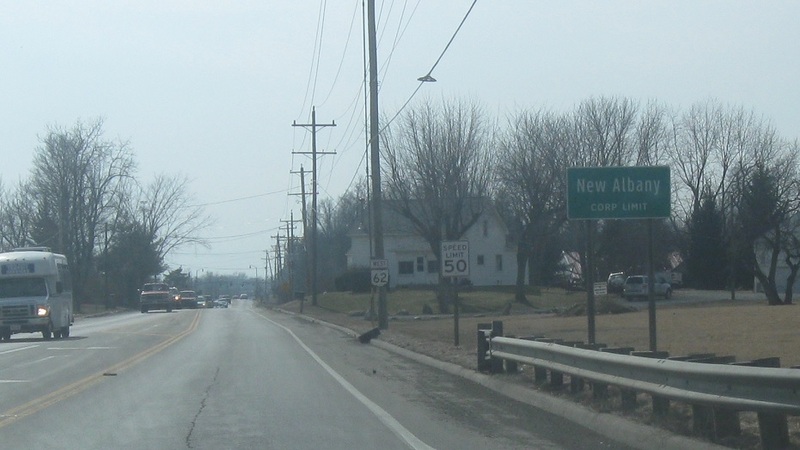 Erroneous shield as we enter New Albany. 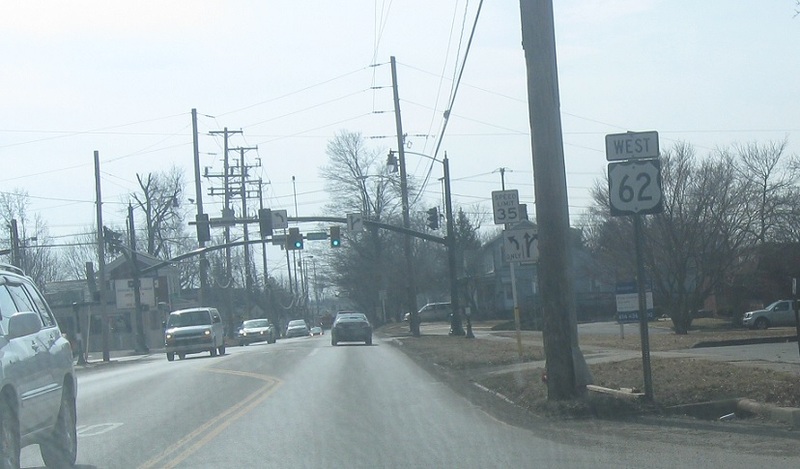 In New Albany, we’ll approach Ohio 161. 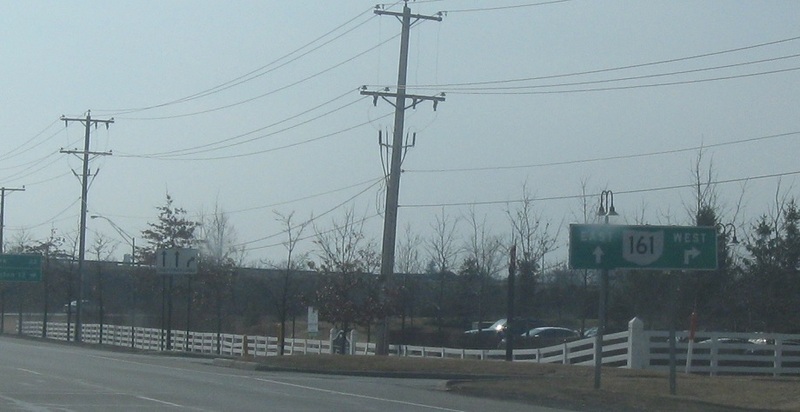 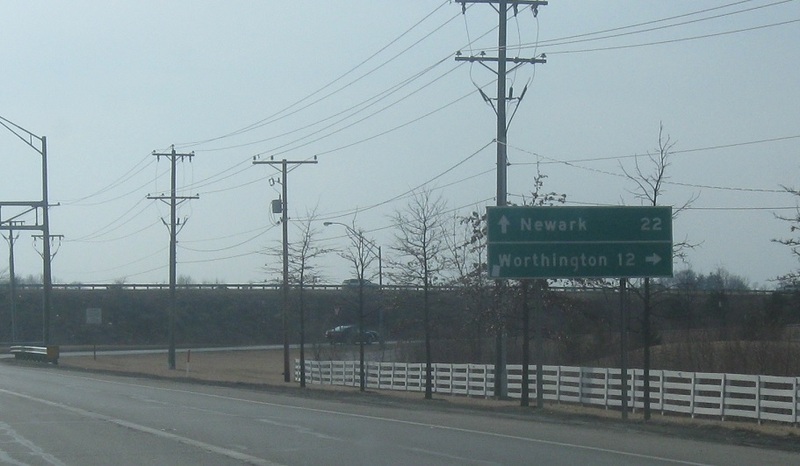 161 is the major east west thoroughfare northeast of Columbus, heading from Worthington over to Newark as a freeway. 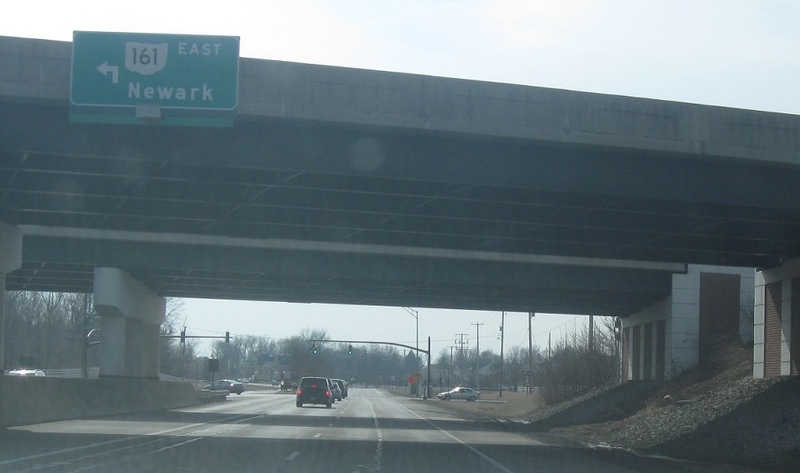 Follow 161 west to Worthington and 161 east to Newark. 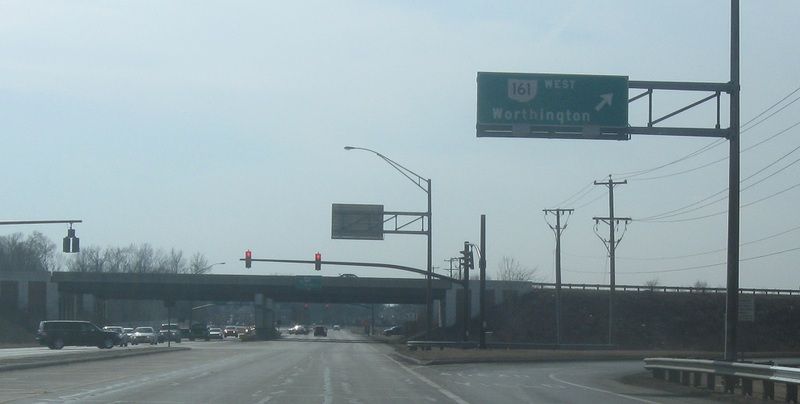 Turn right for 161 west to Worthington. 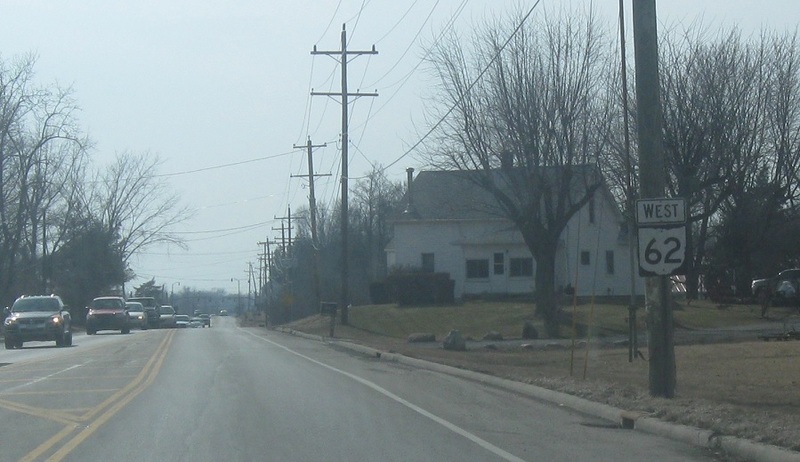 Turn left for 161 east to Newark.